Park Center Commons development is complete and ready for development. Road connections between Park Center Drive and Smokerise Drive, via connection of Lavern were completed in late 2016. All other infrastructure was completed by mid-2017. 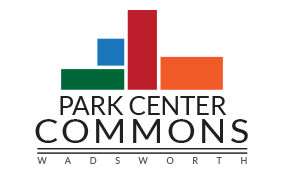 Park Center Commons is available and ready for development.